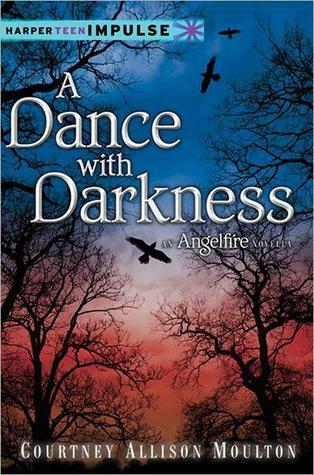 I have had this novella on my kindle ever since I read the Angelfire trilogy years ago. I ADORE that trilogy so I really cannot believe I haven't read this one yet. I think I was just so satisfied with the conclusion that I didn't want to go back and mess up that perfect picture in my head. But at the same time I am curious about this backstory. Oh I recognize this! I never read this author's books but I always like the covers. If you read the book, I hope you enjoy it!